Bollinger is the maker of this Bollinger Spécial Cuvée Brut ($60.42), a sparkling wine from Champagne made of pinot noir, pinot meunier and chardonnay and has an alcoholic strength of 12%. 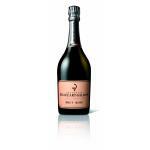 The Bollinger Spécial Cuvée Brut is the ideal sparkling to combine with chocolate fondant and havarti cheese. 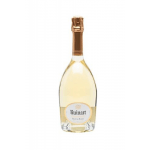 Uvinum users reviewed this sparkling wine with 4 of 5 points while experts give the following evaluation: robert parker: 91 and wine spectator: 93. 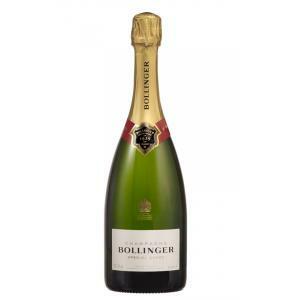 In 1911, Georges Bollinger’s British agent gave him the idea for the name Special Cuvée – "special" written the English way, without an accent. 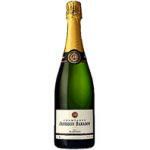 He thought the French expression "Brut sans année" was no match for such a subtle champagne. 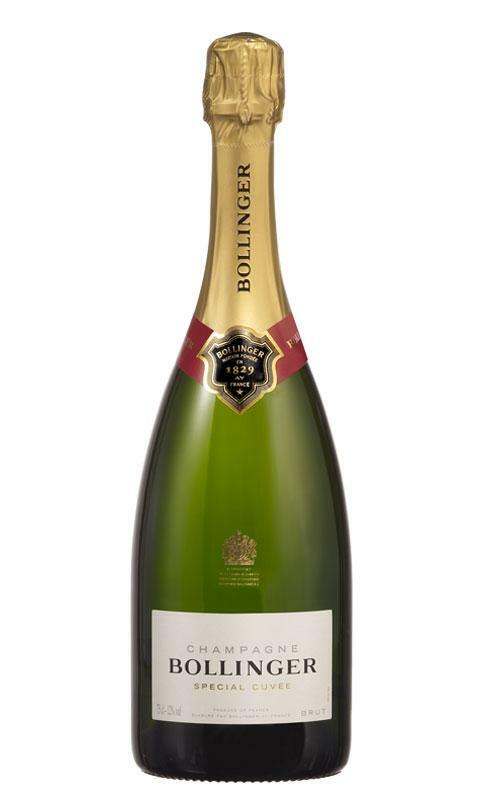 More than a hundred years later, the name of Bollinger’s key figure champagne still symbolizes both its expertise and its history. 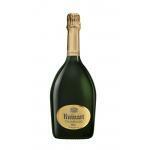 - Nose: A beautiful aromatic complexity, ripe fruit and spicy aromas, hints of roasted apples, apple compote and peaches. 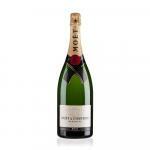 - Mouth: A subtle combination of structure, length and vivacity, bubbles like velvet, pear, brioche and spicy aromas, notes of fresh walnut. 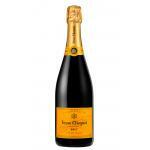 PREPARATION: Over 85% Grands and Premiers crus. 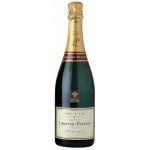 An excellent Champagne to see in the New Year! Excellent in my opinion. Balance, roundness, bubble fineness and even a certain length. probably the best choice if not THE best choice in this price range. - View: intense gold. abundant, neat and tiny bubble. 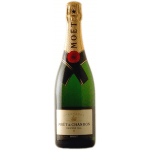 - Nose: delicate aromas of fruit and white flowers and light notes of pastry. Delicious aromas of yeast and bakery. 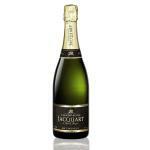 Sparkling taste. Has a very cheerful colour. Aromas of yeast. 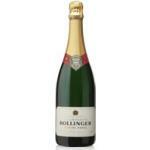 Bollinger Brut was ok, the kind of my taste. 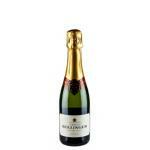 - View: 1846 Bollinger Special Cuvee is a golden color, distinctive sign of grapes and a very fine bubbles. 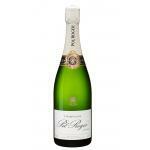 If you want to buy Bollinger Spécial Cuvée Brut, at Uvinum you will find the best prices for Champagne. Buy it now at Uvinum, comfortable, quick and safe. 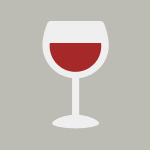 We offer a large catalog of wine, beer and spirits which turns us into the leading marketplace in selling wine, beer, and spirits in Europe thanks to more than 38.000 customers who shop at Uvinum.